This week (***I wrote this 2 weeks ago...it's been a busy couple of weeks people! ***) has been an interesting one...I write this post in the hospital, while waiting for my 5 yr old baby girl to get discharged from this little closet they call a room. In all fairness the closet was a room 3 days ago. But spending 2 nights here has turned it into a closet. Elaina broke her elbow and had surgery to fix it. 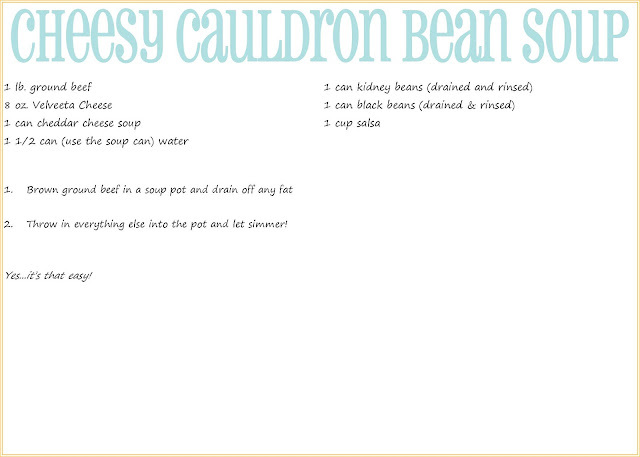 She's doing great and we are ready to get out of here but while waiting, I wanted to share an easy, delicious soup. 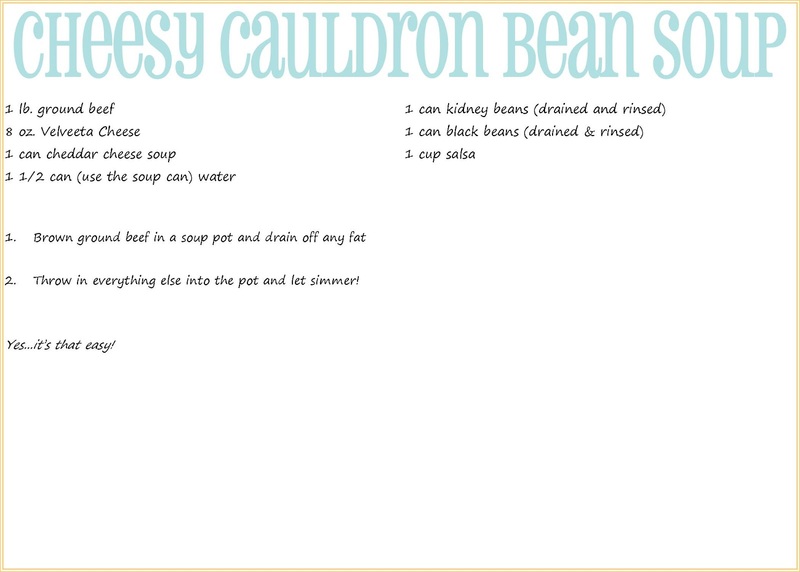 My mom made this soup years ago, she saw on food network and this has now become a fall soup staple for our family. 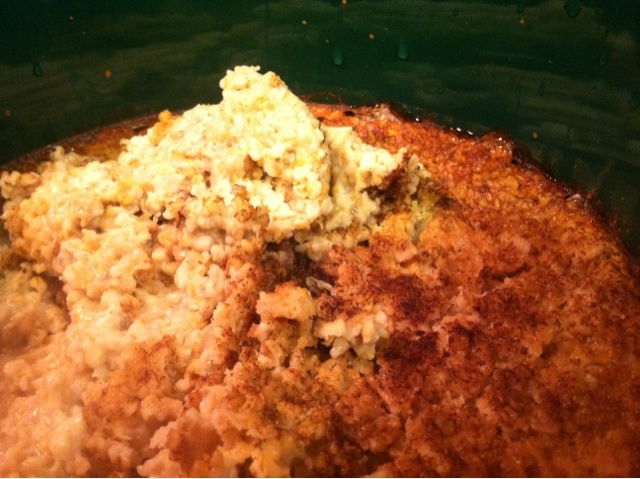 I use ground turkey breast, 2% Velveeta cheese, and the "Healthy Request" Cheddar Cheese soup. 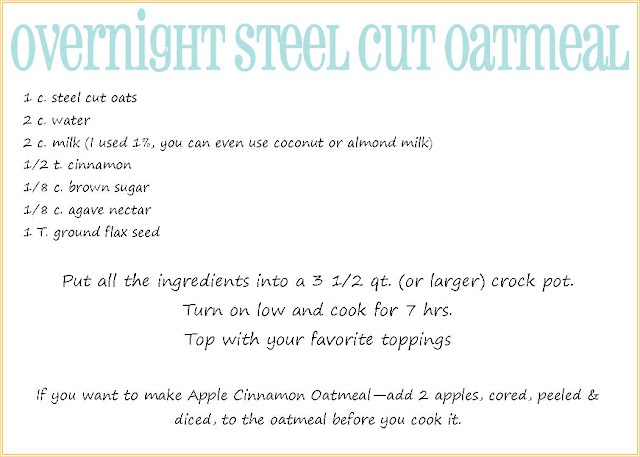 I also use 1/2 water, 1/2 milk, to help add a little creaminess to the soup. 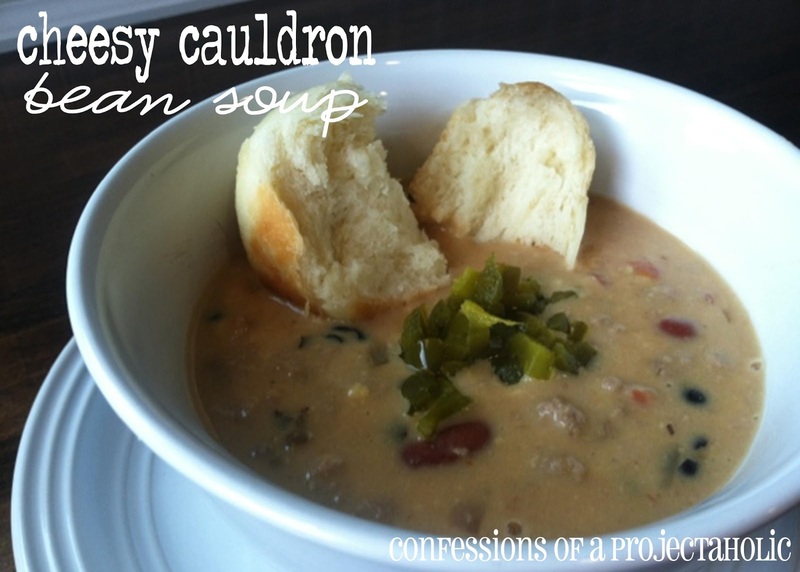 To top off this yummy soup, I use diced jalapenos for those who like it spicy! Happy Birthday Johnny "Appleseed" Chapman! 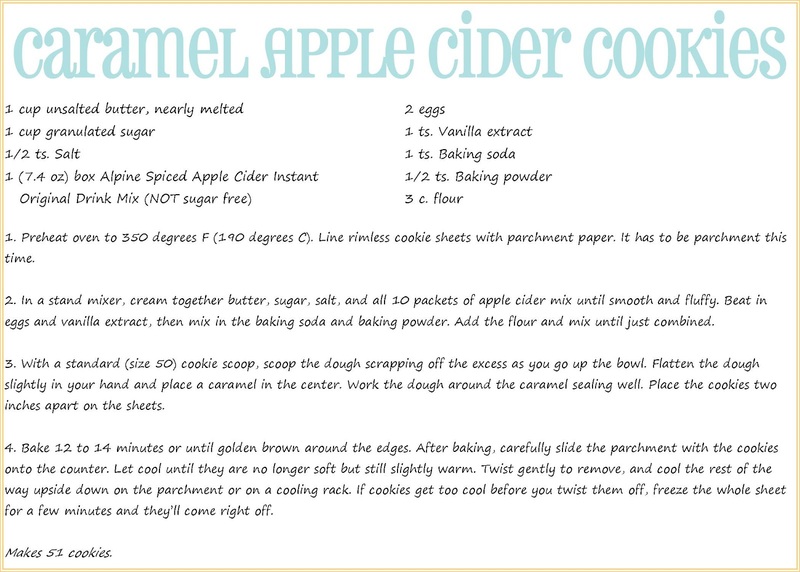 The recipe came from Pinterest, of course! 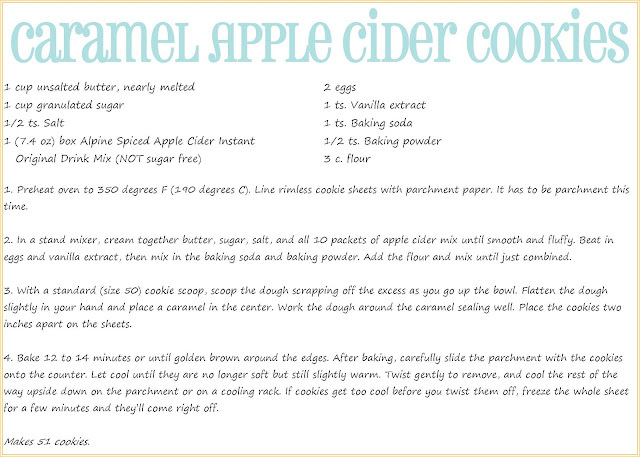 Warning: These cookies make your house like fall and are addicting! When you are pressing the dough in your hands, don't press too hard. 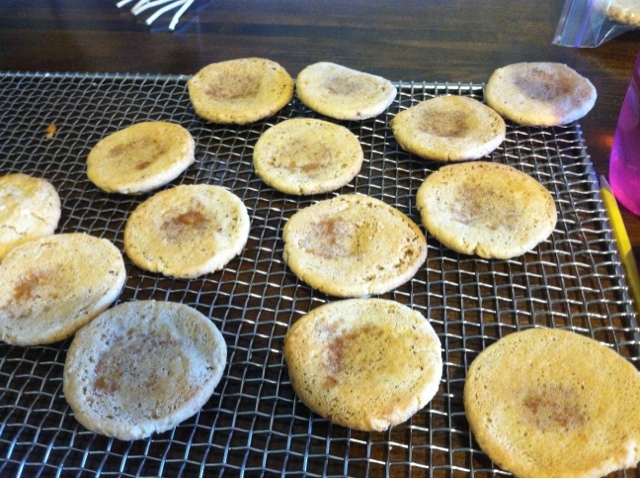 Let the bottom part of the cookie have more dough, than the top of the cookie. This way the caramel has a less likely chance of going through. I also put the dough (after I put the caramels in it) into the fridge until they are firm (an hour maybe???). I noticed that they baked a little better that way. 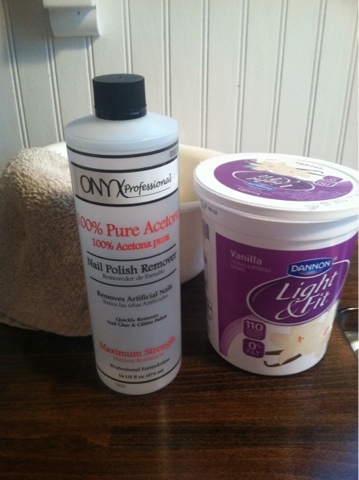 Here's a picture of what they looked like on the bottom, after I did these steps. 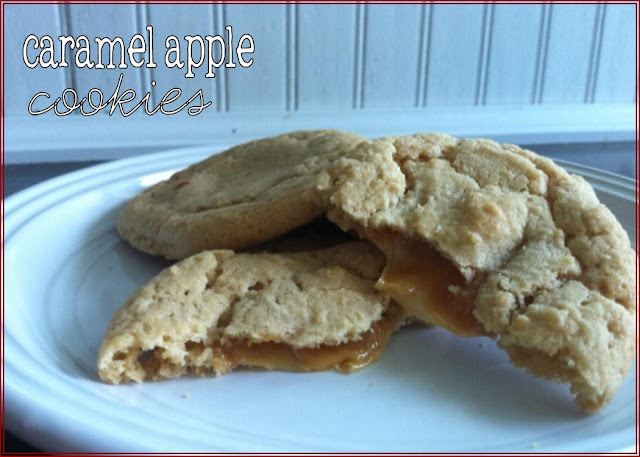 There weren't too many that the caramel oozed out of. 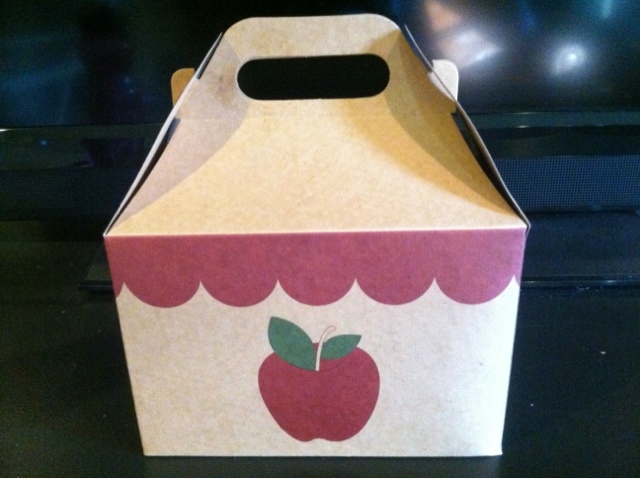 And here's the too cute cookie box I found at Target, in the dollar bin! 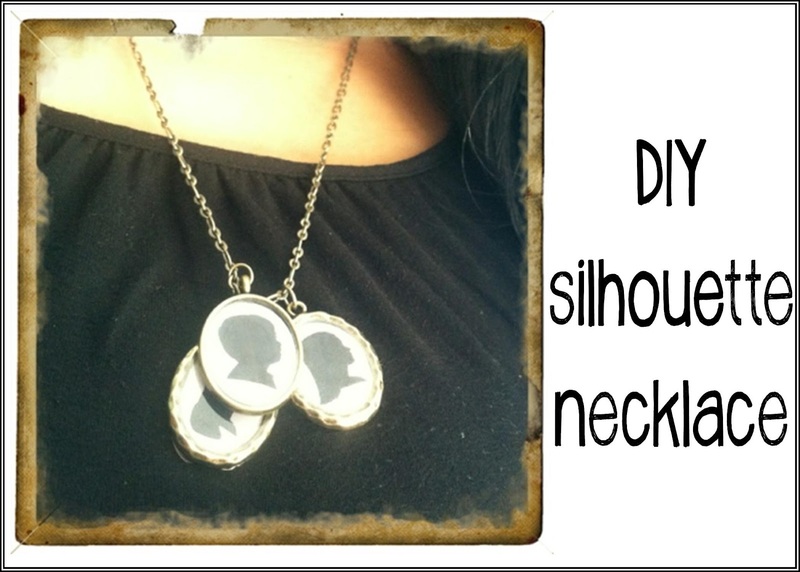 She has great instructions, but here are some tips that I discovered while making these...you live and learn and then pass on the knowledge, right?!? -I also did NOT put a hole on top for the pretzel, but used the candy to apply the stem and leaf. When the cookie pop is cold, the candy will harden quickly and putting holes in these cookies is not smart...I had to "patch" several, well OK - a lot of mistakes. -Try to locate the center of the cookie as best as you can, otherwise, you'll be taking chunks of cookie off...again you'll have to patch up! 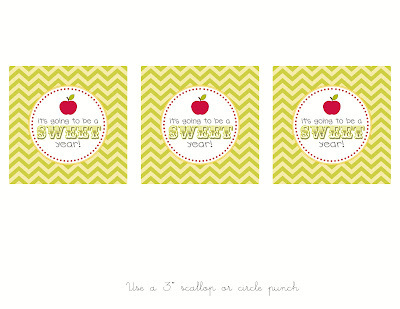 -I used baker's twine to wrap them up...LOVE that stuff! 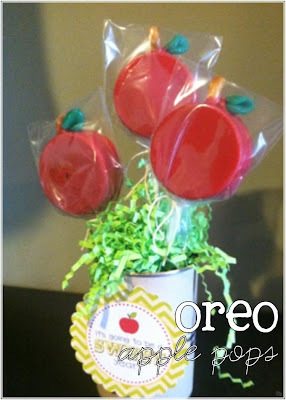 I liked her idea of the pencil container, but I wanted to do something that could be thrown away after the teachers had eaten the treat. I made black beans for dinner that night and thought those would be great containers. I used a safety cut can opener, cut a piece of paper to wrap around, hot glued some ribbon and VOILA - free & cute container. 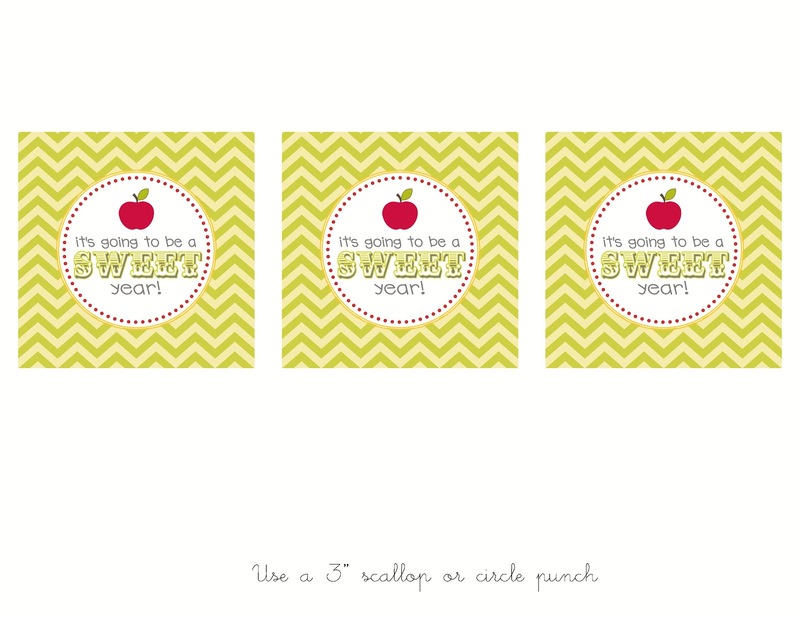 Attach a cute sign (which you can download below), add some paper shred and you're done! The possibilities are endless with this mold...Halloween: make pumpkins. Christmas: make ornaments...and so on. Dear Pinterest - Anytime you can make my life easier in the morning, I'm all in! This is why I love cereal, yes...I know that the health benefits are not as good as other alternatives - I try to stick with the better stuff cinnamon toast crunch plain cheerios and such. I do try and make the kids a warm breakfast at least a couple of times a week, depending on time of course. 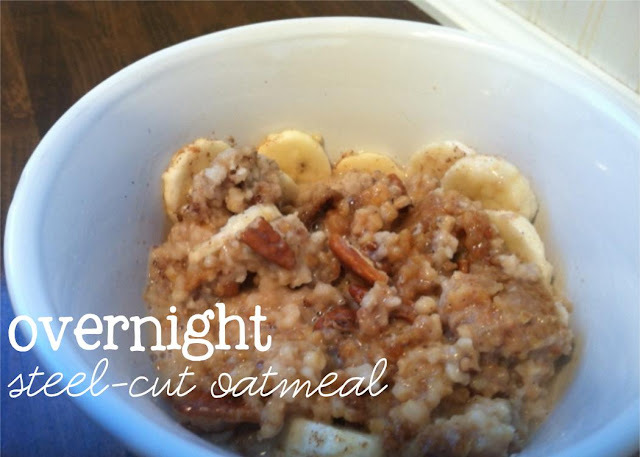 So when I came across this oatmeal that you put into the crock pot, I knew it was going to be on my to do list. But the luck I've had with other pins about crock pots, I was kind of scared to see what I was going to wake up to (see here for that fun pin - I use the word "fun" very loosely). 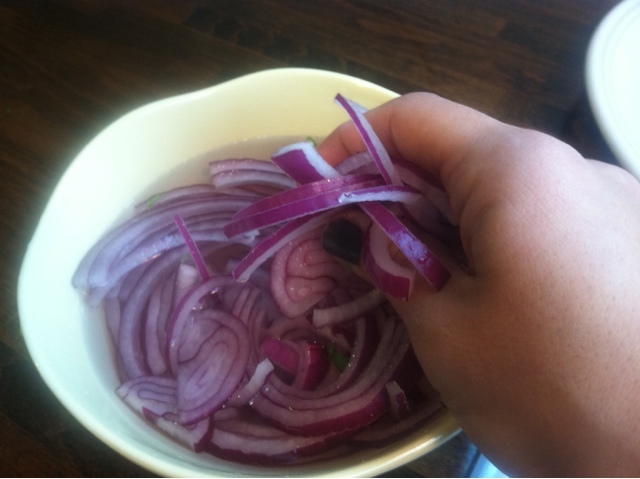 I enjoy the flavor of onions...what I don't enjoy is the pungent, harsh flavor that consumes your whole mouth every time you bite into one of those raw, red ones. Also how it sticks with you, even after you have eaten it...garlic does the same thing, but garlic is worth it. 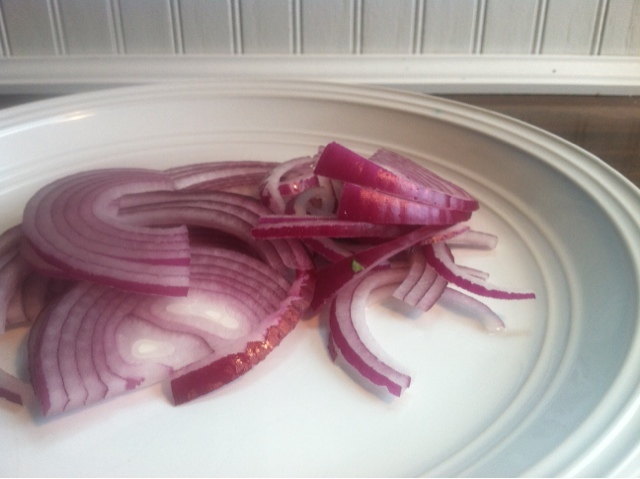 Those who go out to dinner with me, have probably noticed I immediately take the red onion off my salad. I don't want to mess up my yummy ranch dressing. It may sound like I don't like them, but in truth, I do love them...at home, when I prepare them. 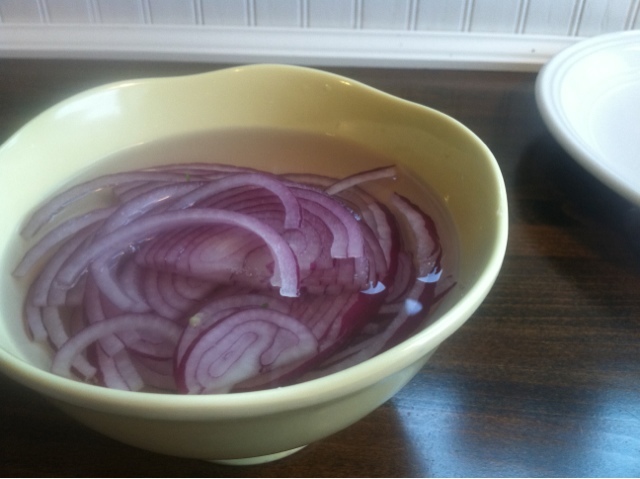 While watching my beloved Food Network one day, a very long time ago, Rach or Bobby (can't remember which one...been too long...) said to soak your red onions in water to help get rid of some of the pungent juices...it worked! 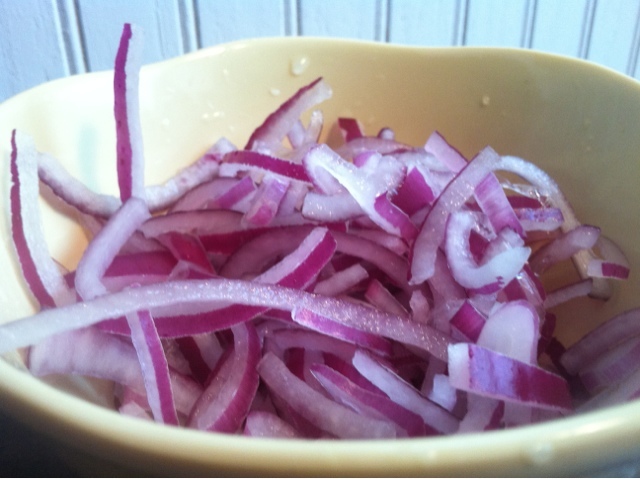 I should put this disclaimer out: This is only for RAW red onion consumption, NOT for cooked red onion consumption. 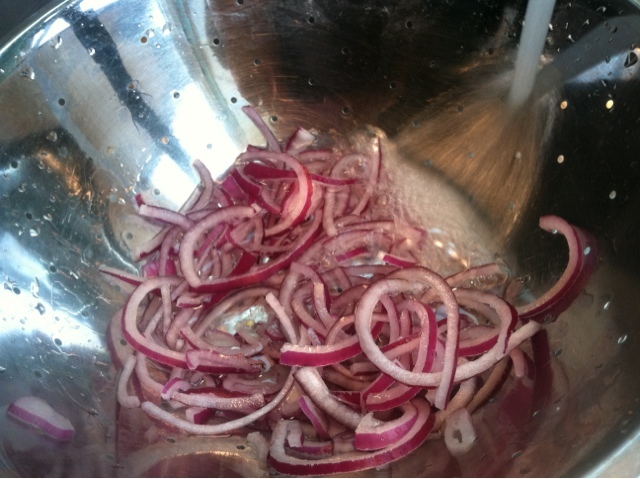 Cooked red onions are a completely different ball game - those are amazing and completely worth your house smelling like an Italian restaurant for the night. 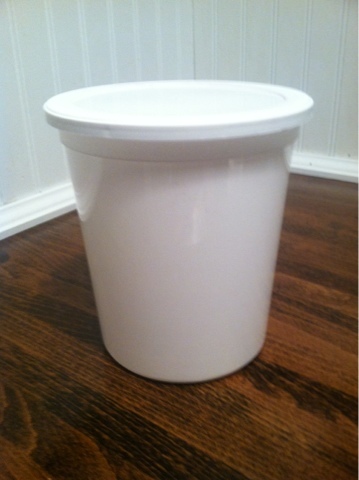 This is something I was excited to try...you see I have a slight addiction to containers, bags, buckets...anything to gift wrap with or to decorate with. When I saw this I knew this was something I was trying...In fact I did it the next day and am so happy I did! 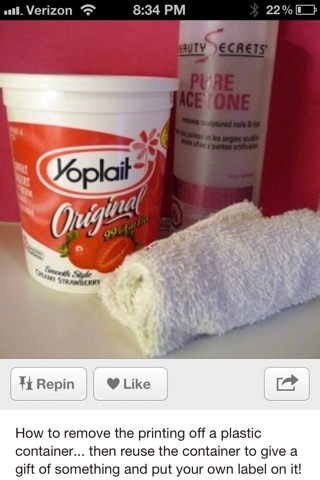 What you need is a bottle of acetone, rag and container. Because I have a wooden counter top, I did this all in my sink. 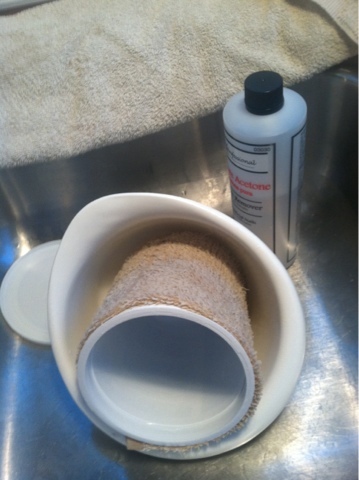 I soaked the rag, in a bowl, with the acetone and wrapped it around the container for 3-5 mins. It should wipe off after that, if not, let it sit a little longer then try wiping again. 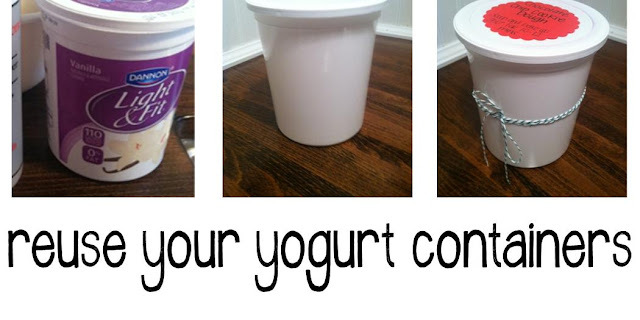 Considering we go through 2 large yogurt containers a week this is another thing to collect a great way to be green. I can already see the Christmas goodies wrapped up in these beauties! I love silhouettes. I love silhouettes of kids. It's neat to look back at the past ones and see how much they have grown. 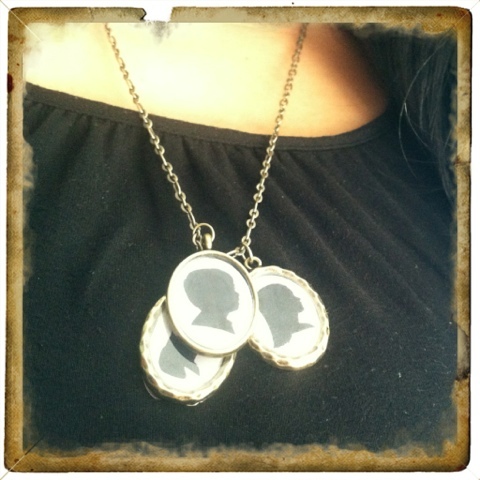 While looking at silhouette stuff on etsy, I found a beautiful necklace and fell in love with it but the price was a little too steep for me...I'm cheap...this is not new knowledge people! Warning! This project will not take a lot of money, but it does require time and patience...both things which come in short supply with me. But it was definitely worth the wait! 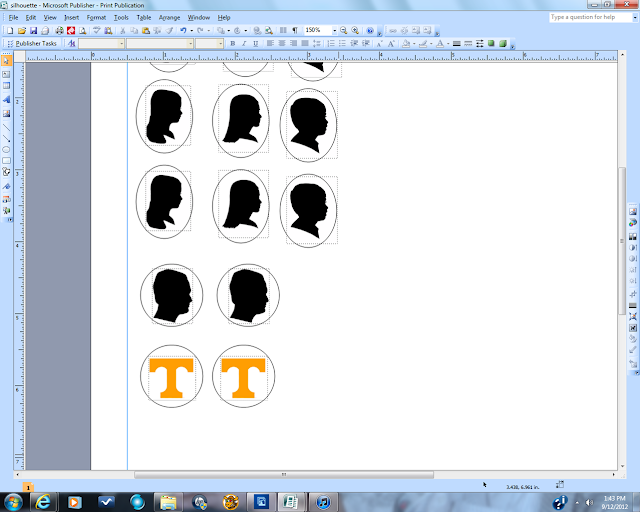 After getting your silhouette, I used Publisher to shrink and size the picture to the same as the bezel. 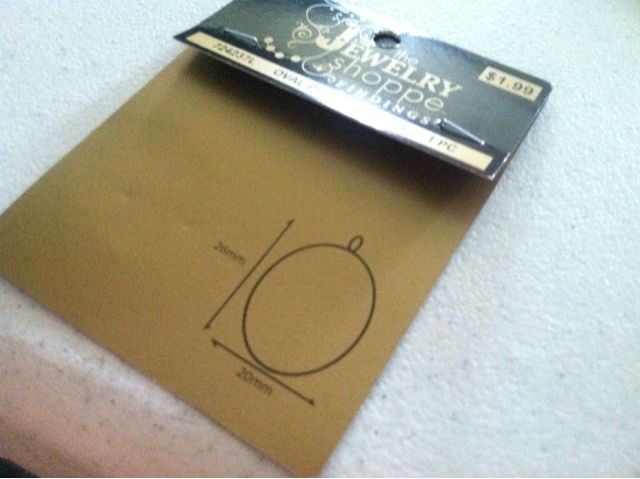 One of my bezels had the dimensions on the package. If you don't have the dimensions, use a ruler and make adjustments from that. You next need to seal the picture into the bezel...why do this? Well I can show you why this step is VERY important! You can either do mod podge or you can use tape. 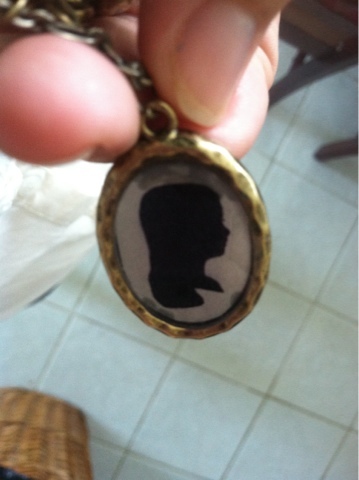 I used mod podge because that's what I had. 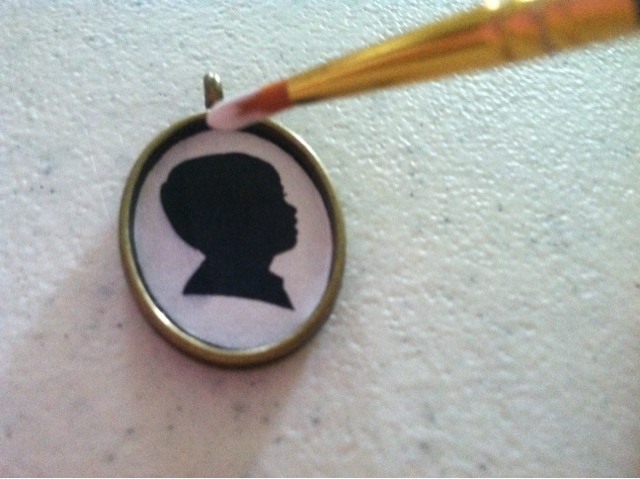 I would probably next do the tape - I don't have to let tape dry...no patience required. 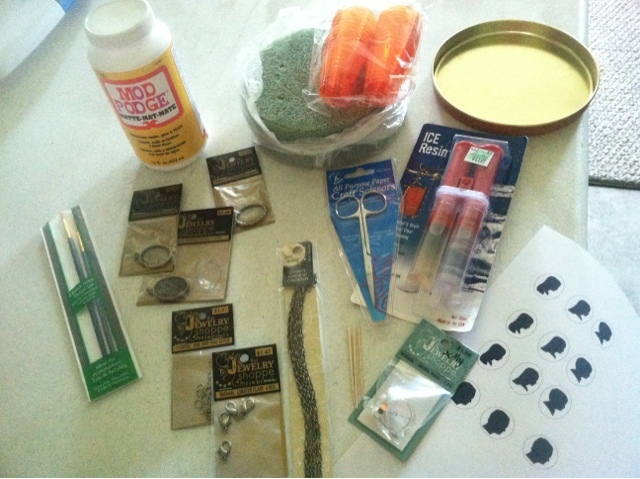 If you do the mod podge - make sure you get it sealed completely. Next follow the directions on the resin you have. 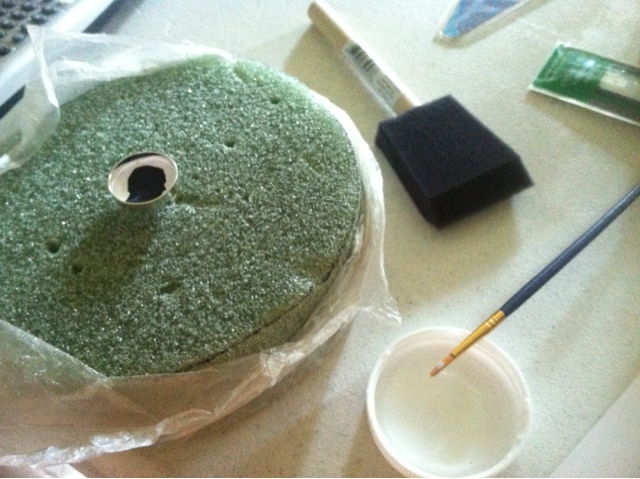 Here's a tutorial that I found that shows how to do the resin. While it's drying, come back every so often and check for bubbles. If there are any - pop them! I used a sewing pin to do this. I'm a stay at home mommy of 3 beautiful children who, like all moms, keep me busy. I also have a problem with "projectaholism". My hubby gets to deal with the side effects that come with that problem. Life is a neverending project and I confess...I love it!